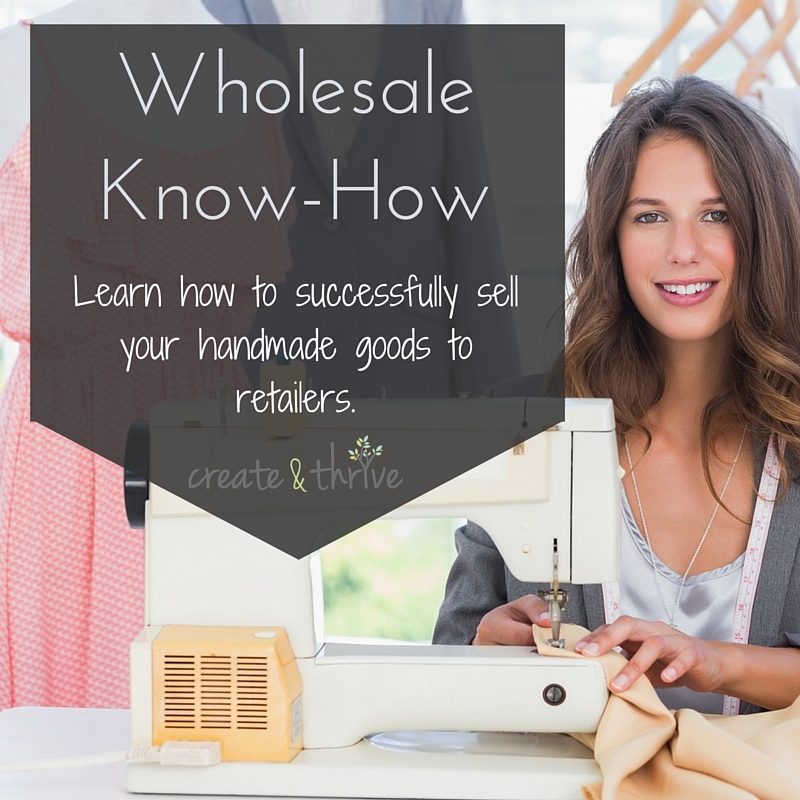 Register Now for Wholesale Know-How – Class starts Monday! If you’re pricing your items right, so you’re still making a profit when selling wholesale? How to grow your business faster than you’re able to by only selling direct to your customers? What systems you need to put in place from the beginning when selling wholesale to get things running smoothly? How you can get your brand ‘out there’ into the world, and gain wider recognition? 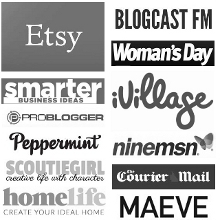 The best way to approach stockists, and how to maintain a positive (and profitable) relationship with them? How to put together a wholesale catalogue that will wow potential stockists? Exactly how other people have made selling wholesale the main part of their business? Our upcoming eCourse – Wholesale Know-How – will answer all these questions, and more. It will teach you everything you need to learn in order to start successfully wholesaling your handmade creations. Registration for the 30-day course closes in less than 48 hours – so don’t miss out.